A look at some of the most unusual sports of recent years. You’ve heard of boxing. And you’ve heard of chess. But have you heard of chess boxing? 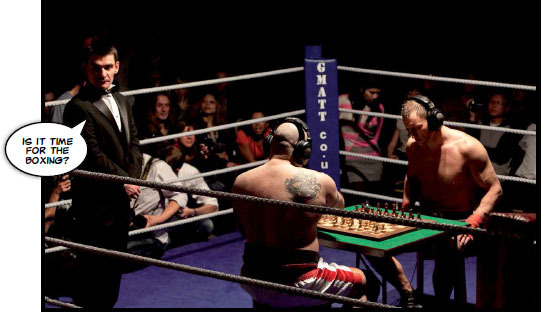 Chess boxing is a hybrid sport – a combination of two sports (boxing and chess, in this case). 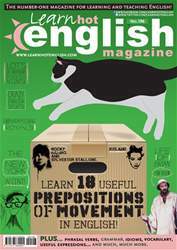 The sport was invented by Dutch artist Lepe Rubingh. A match consists of up to eleven alternating rounds of boxing and chess, with a one-minute break between each round. The match begins with a four-minute session of chess. This is followed by three minutes of boxing. Then, there’s another round of chess, and so on until there’s a winner.